IMG_6183, originally uploaded by SimonButlerPhotography. 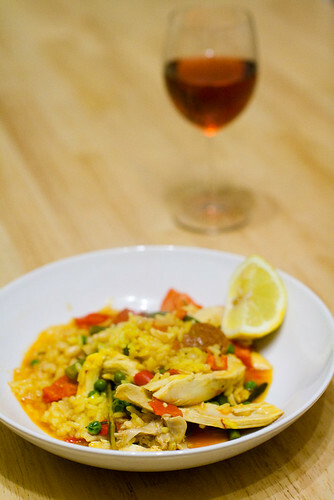 Here is my meal tonight - Chicken and Chorizo Paella. And even if I say so myself, it tasted blooming gorgeous. ha ha ha..but its a good food..